Limited until 28th February 2019. Great news! 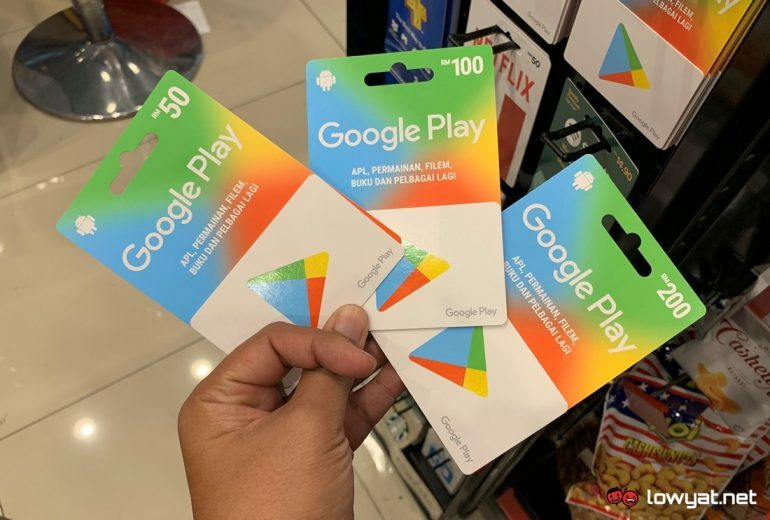 Starting from tomorrow, Mobile Legends players can obtain in-game items by purchasing Google Play gift cards. This was made in a Facebook live announcement by Google Malaysia yesterday. During this promotion, Mobile Legends players will receive in-game items based on the value of Google Play gift cards purchased. The promotion will end on 28th February 2019, and gamers are required to redeem the in-game items before 30th March 2019.